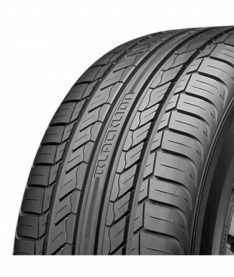 At East Coast Tyre and Auto we guarantee cheapest wheels and tyres in NSW. 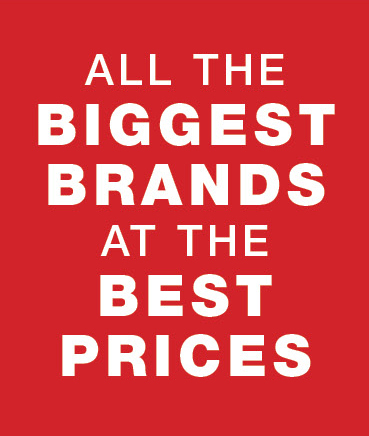 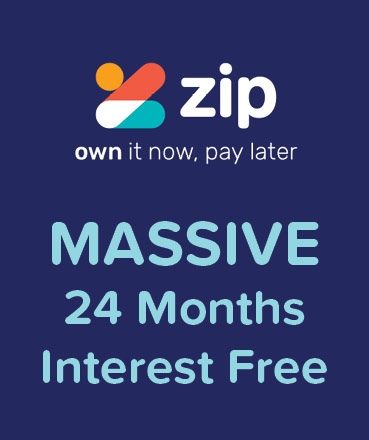 We stock most of the best brands in the world, ready at your convenience, we aim to give you the same satisfaction we get when we see the finished product. 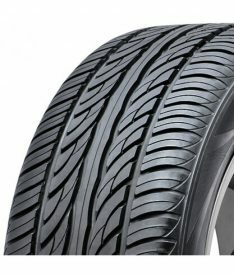 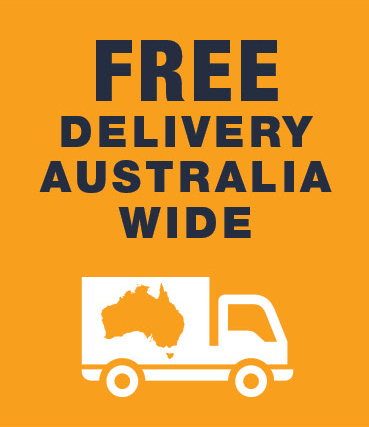 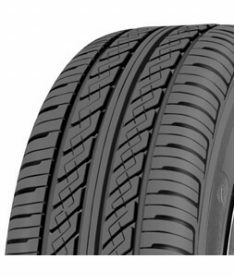 Our online store makes buying wheels and tyres online easy with delivery Australia wide. If you want value for money, quality products and exceptional service then there’s no need to question it, come see us down at your local East Coast Tyre and Auto specialist on the Central Coast. 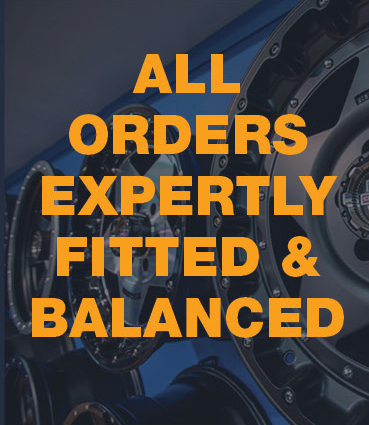 If you want that performance grip, an everyday tyre or Monsta’s big off-road mud tyres, we’ve got you covered, please either contact us or visit our store to see our range. 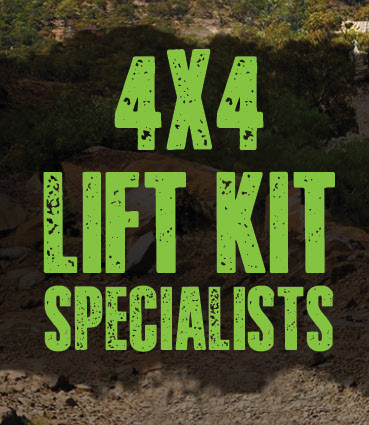 We also supply a wide range of Wheels, Lift Kits and 4 x 4 accessories, give the guys a call for a great deal!